We offer a wide range of medical services. Please click on a department to learn more. Breast Cancer: Reducing your Risk. All aspects of family planning, including coil (IUD) fitting and insertion of implants. Pre-natal screen for women planning a baby. Free pregnancy testing for all patients. Counselling for women with an unplanned pregnancy. Post-natal care for mothers and babies. Cancer screening (breast examination and cervical smear testing). Hormonal treatment for the menopause, premenstrual tension etc. Intimate examinations such as cervical smears or breast examinations are normally carried out by our Practice Nurses or one of our Doctors who is normally chaperoned by one of our Practice Nurses during these procedures. Women are welcome to bring a friend or relative with them if they wish for any intimate examinations or procedures. Mr Gerard Hill (Dental Surgeon) and his assistant Nurse Joan Griffin have run their dental practice from The Ashe Street Clinic since 1995. The dental surgery is fully equipped with state of the art dental and X-Ray equipment. They deal with all dental problems including routine check-ups, fillings, extractions, denture fittings, crowns and bridges in both adults and children. Fees are tax allowable and some are reimbursable from major health insurance companies, work schemes or from PRSI. 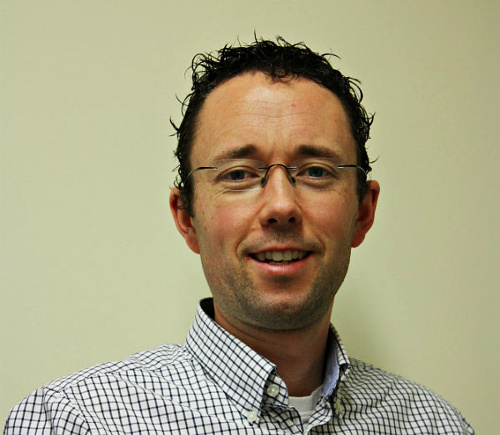 Solas Dermatology & Laser Clinic Dr David Buckley has been providing a community-based dermatology service in The Ashe Street Clinic Tralee for the past 18 years. 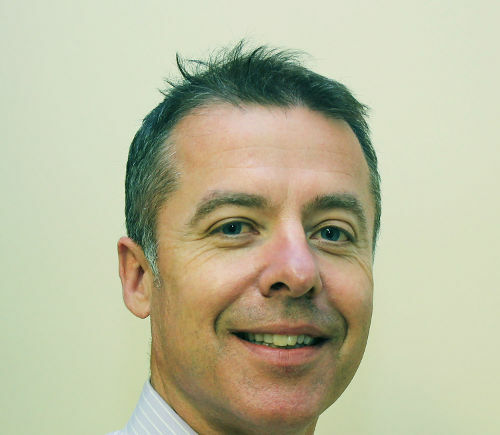 He has recently established a new clinic called “Solas Dermatology and Laser Clinic” in Tralee. 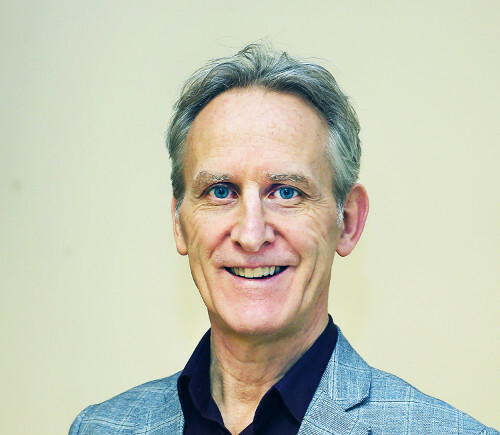 Together with three specially trained dermatology nurses, Dr Buckley will continue to provide medical and surgical dermatology, but in addition he has expanded the range of services and now provides all the latest innovations in cosmetic dermatology and skin laser treatments. 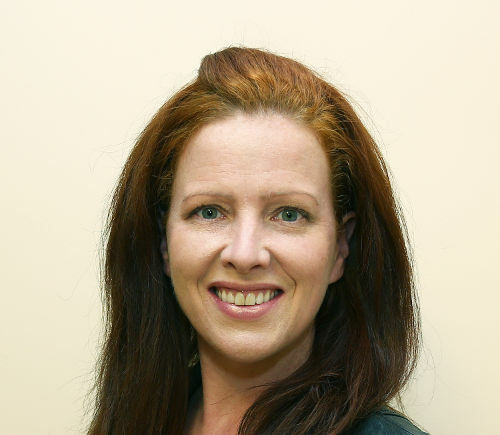 Having completed two years of training in aesthetic medicine, Dr Buckley has recently become a full member of the British Association of Cosmetic Doctors. 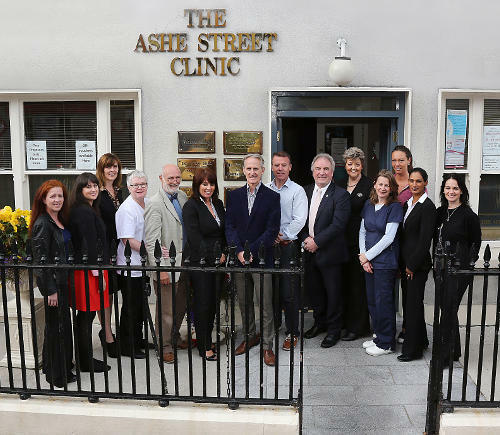 Dr. David Buckley, Dr. Uwe Hild, Dr. Karen Soffe and Nurse Mary Cullen-Sheehan provide a wide range of general practice services for both Private and Medical Card patients at The Ashe Street Clinic. They assess and treat all common medical, surgical, obstetric, gynaecological, paediatric and psychological problems in adults and children. Children’s medicine (vaccinations, developmental assessment, etc.). Spinal manipulation and joint injections. Eyesight testing and eye injuries. Medicheck/Femcheck – a comprehensive check-up for men and women. 24 hr. Blood pressure monitoring. Routine ante-natal care for expectant mothers. Six week post-natal check for mothers and baby. All routine childhood vaccinations up to the age of fifteen months. Advice on vaccinations for foreign travel.